How Far is Venkatesh Graffiti? Venkatesh Graffiti is a residential developed in Keshav Nagar at Mundhwa by one of the best developers in Pune, Shree Venkatesh Buildcon Pvt Ltd. Experience the pleasant stay in this elegantly crafted apartment, Take a walk, enjoy relaxing & comforting facilities provided at Venkatesh Graffiti. provide a stable and healthy atmosphere, the carefully crafted amenities which will help you find the cherishable moment with your loved one. 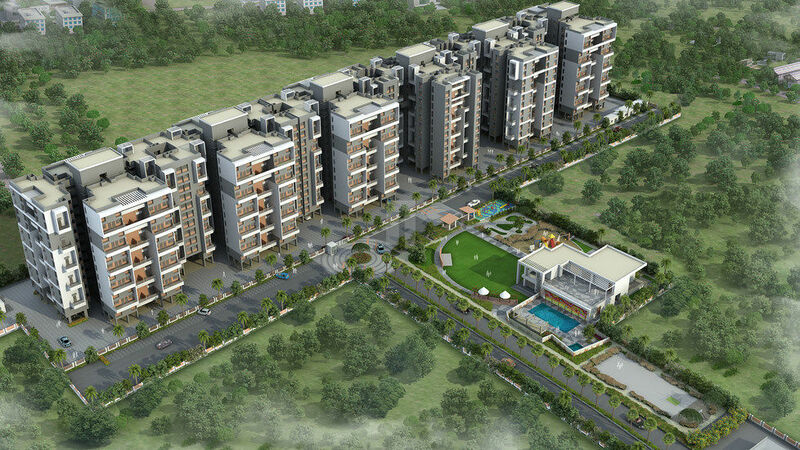 This project offers perfect surrounding where you can lead a peaceful life. This project consists of all the facilities required by the residents of the project. Homes where you can find happiness for a lifetime and build memories. As it is located at one of the prime locations you can enjoy many location advantages, it has the satisfying amount of social infrastructure and other civic amenities and IT industry has taken over the city by heights and widths of Mundhwa, neighborhoods easily accessible by the residents are Magarpatta City, Koregaon Park, Kharadi, Viman Nagar and Hadapsar. The project offers the semi-luxurious apartment for sale in Pune at Keshav Nagar, where 2BHK apartments super built-up area is 767 Sq ft, 780 Sq ft and 3BHK apartments super built-up area is 1027 Sq ft, 1056 Sq ft. Some of the amazing amenities provided at Venkatesh Graffiti are Gym, Basketball Court, Swimming Pool, Intercom, Children’s Play Area, Parking. Aluminum windows with Mosquito net & M.S. safety grills. Provision for Exhaust fan .